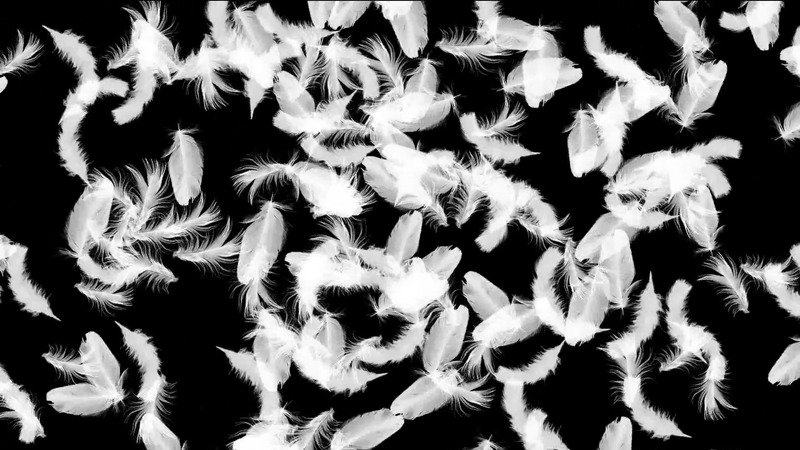 Buy falling wings feather and fluff video. Video for title, intro. Animated falling wings feather and fluff on black background. 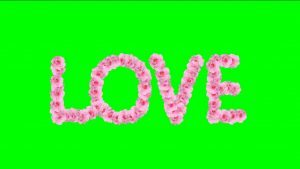 Video background for video transition, for intro video, natural video, wedding films or other Love films, titles, intro, presentation. Video background for wedding video. 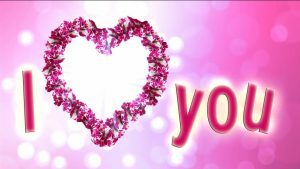 Background for a love story video, congratulations, you can use for greeting ecards, romantic videos background with the text “I love you”. 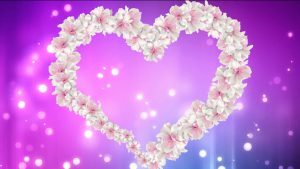 Flowers Heart animated for wedding video films, intro, transition, titile.